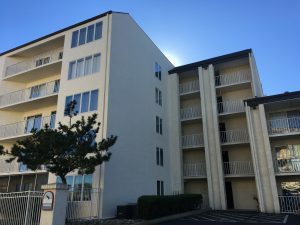 Most people think of DJ’s Painting when they hear the term commercial painting contractor. 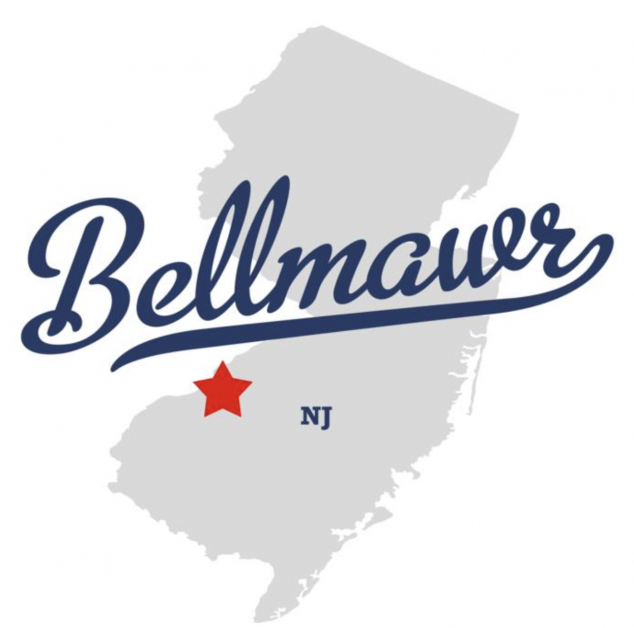 Bellmawr, NJ is no exception! We have proudly been serving your area since 1986! We are prepared to tackle any project that you throw at us! 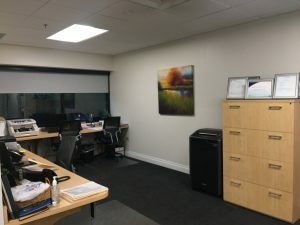 We are ready to paint your office area or your multi-story apartment building! There is nothing that DJ’s Painting cannot do! Contact us today for a FREE quote! !